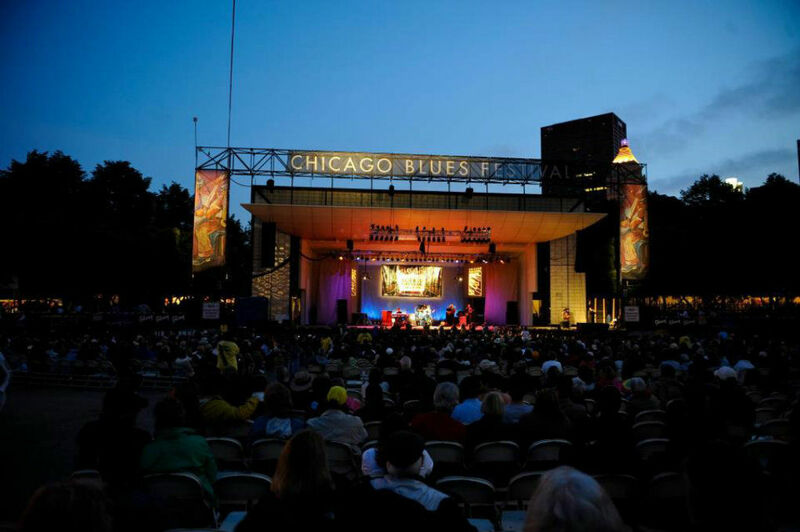 Experience Chicago’s rich blues music legacy at the 36th Annual Chicago Blues Festival happening Friday, June 7th, to Sunday, June 9th in Millennium Park (201 E. Randolph St.). The Chicago Blues Festival will celebrate the genre’s music legacy in Chicago with live performances on six stages by local and national blues artists in the city’s premier outdoor music venue. 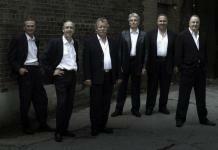 Headliners on the Jay Pritzker Pavilion stage will perform from 5 to 9 p.m. each evening. Music and entertainment throughout the park will begin at 11 a.m. each day. Blues Hall of Fame member, Bobby Rush will headline the festival on opening day. The GRAMMY® Award-winning artist was named by Rolling Stone “The King of the Chitlin’ Circuit” for his vigorous touring schedule and energetic show. Before Bobby Rush takes the stage, the Jimmy Johnson Blues Band will mark the 90th birthday of Mr. Johnson, one of the genre’s legendary artists and member of the Blues Hall of Fame. The evening will lead off with Charlie Musselwhite joined by special guest Billy Boy Arnold. The famed Memphis harmonica player has won numerous awards and become an icon. Shortly before winning the GRAMMY® Award for Best Blues Album for their collaboration Get Up!, he and Ben Harper played at the White House for President Obama and the First Lady in a salute to Memphis soul. The award-winning and legendary soul artist Bettye LaVette will headline the Jay Pritzker Pavilion stage. One of the very few of her contemporaries who were recording during the birth of soul music in the 60s, LaVette is still creating vital recordings today. Opening the evening’s showcase are Don Bryant and Latimore. Don Bryant started his career as a gospel music artist at an early age and found soul at Hi Records in Memphis, Tennessee. Most recently, he was invited to perform with the Memphis-based soul homage outfit The Bo-Keys. R&B singer, songwriter, keyboardist and Blues Hall of Famer, Latimore will kick off the night. His electric keyboard comes complete with “string-bending” guitar sound effects. Ruthie Foster will headline the closing night of the festival. The award-winning artist’s latest album Joy Comes Back, described as “some folk, some blues, some soul, some rock, some gospel,” illustrates Ruthie’s genre-spanning talent. Also on the bill, a special tribute set for the late Mike Ledbetter by The CONNECTION with Mike Welch & Friends. Mike Ledbetter had been invited to perform at this year’s festival with the Welch–Ledbetter Connection before his untimely death in January. Larkin Poe, the American roots sister duo poised to make their mark with the 2018 release of Venom & Faith, will open the stage on the final evening. Bridges to the Blues is a multi-generational program that challenges young Chicago musicians from multiple genres and diverse backgrounds to re-imagine the blues. 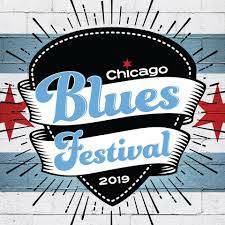 Participants are invited to collaborate on original music and audition on Monday, June 3, 6–8 p.m., at the Chicago Cultural Center’s Claudia Cassidy Theater, for an opportunity to perform at the Chicago Blues Festival on Saturday, June 8. Program participants will learn Blues fundamentals, via Kenny “Beedy Eyes” Smith, one of todays’ best blues drummers as well as songwriting and performance best practices from Oscar and multi-GRAMMY® Award-winning artist Che “Rhymefest” Smith. This program is supported by the Chicago Department of Cultural Affairs & Special Events (DCASE) and facilitated by Art of Culture Inc.
Before heading to the festival on Sunday, June 9, blues fans are encouraged to stop by Chicago’s historic Maxwell Street Market located at 800 S. Desplaines for live blues from Dave Herrero, noon–2 p.m. The market, open from 9 a.m. to 3 p.m. every Sunday, offers unique finds and souvenirs along with the best Latin street food in Chicago. 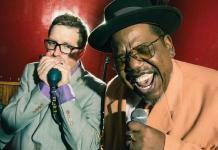 The Chicago Blues Festival is FREE and open from 11 a.m. to 9 p.m. daily in Millennium Park. The Festival is presented by the Chicago Department of Cultural Affairs and Special Events and sponsored in part by Budweiser, Chicago Jazz Magazine, Chicago Transit Authority, Chicago Tribune, CLTV-ChicagoLand’s Television, Rosa’s Lounge, Southwest Airlines, Visit Mississippi, WGN-Television, 90.9fm WDCB Public Radio and 93XRT. Daily showcase of Chicago Blues Legends and emerging artists that have called Rosa’s Lounge home over the last 35 years.